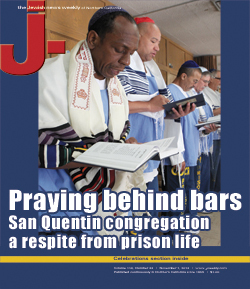 Q&A: A prison garden where personal growth is the goal – J.
Amanda Berger runs the garden in the H-Unit yard at San Quentin Prison. 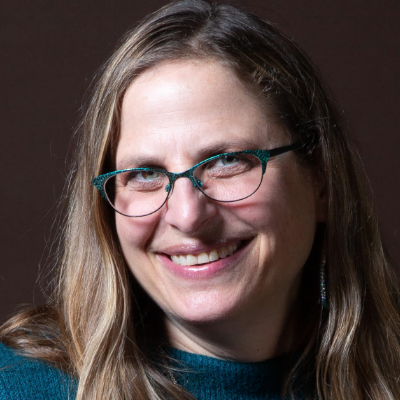 Amanda Berger of Berkeley, 59, is the program director for the Insight Garden Program, a nonprofit that works with inmates to create and keep gardens inside prisons and teaches participants about nature, community and themselves. Since its start 15 years ago at San Quentin Prison, it has expanded to seven more California prisons, including two women’s prisons; two medical facilities; one juvenile facility, and one adult prison in Indiana. J.: The garden is often one of the few places in the prison yard where inmates mingle beyond their own racial groups, without fear of violence. Why do you think this is so? Amanda Berger: Like the classroom, it’s a neutral space. In San Quentin the garden is open, but it can be locked in other prisons. The garden is viewed as a sacred space by the participants, where they can come together across race or gang affiliation for a common purpose, to interact with nature and work on their own healing and transformation. Prisons tend to be very nature-deficient places. Some lifers will say things like, “It’s been 15 years since I’ve touched a flower,” so the disconnection from the natural world is profound. How many inmates have completed the program, and how is it set up? We’ve had about 2,500 people go through it. It’s four semesters, mindfulness-based, with a framework built around reconnection to self, community and nature. They also learn about connection to larger systems, climate change, food justice issues and the cosmos in the first semester. The second semester is about permaculture and the designing and maintaining of gardens. The third is about using nature as a metaphor for thinking about personal transformation, and the last semester is about re-entry skills. 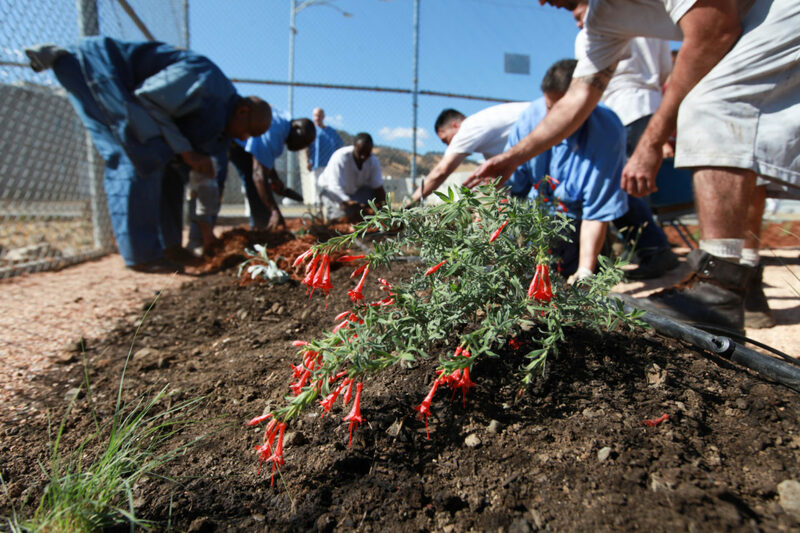 In a program video, one inmate says he realized that if a flower can thrive and grow in such a place, he can, too. Are there other stories that illustrate how the program helps? That’s a quote from a Tupac Shakur poem, about a rose growing in concrete. We have a million different stories. At San Quentin we’ve had a relationship with Planting Justice, which is a community-based group in Oakland that does environmental education in the community and builds organic gardens. They’ve hired about 25 of our program graduates post-release. One guy in our program, Ray Harts, has started something called the Healthy Hearts Institute in the housing project where he grew up in Pittsburg. 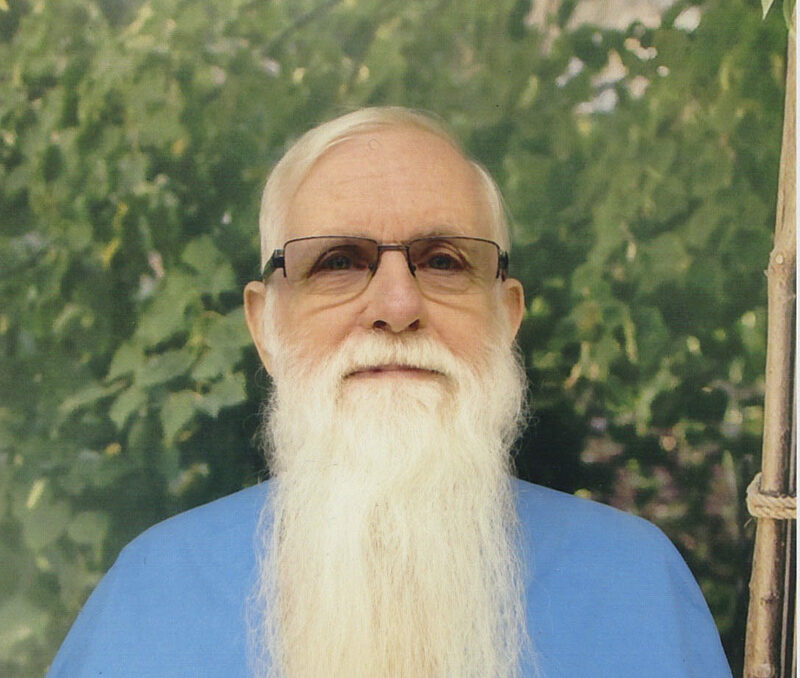 When he was in prison he got the idea that he wanted to give back to the community that he lived in and was interested in environmental issues, and is now growing food for people in that community. Women love the program; for lifers, it’s therapeutic and offers a healing space. It can also really help those about to go home. We have a less than 10 percent rate of [recidivism] compared to the state’s 60 percent — and aside from the lives that have been transformed, we’ve saved millions in taxpayer dollars. In addition to your work at Insight Garden, you also have a consulting and coaching practice, with a focus on women in leadership and social justice, and recently were inducted into the Alameda County Women’s Hall of Fame. 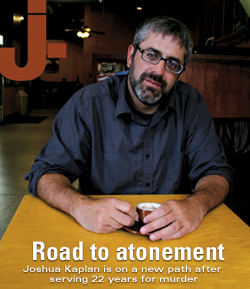 I worked for the Jewish Fund for Justice in New York City and spent years working in the progressive Jewish community, and then in philanthropy. I work about 30 hours a week for the garden program, and I have a coaching practice that supports women who do social justice work to step fully into those roles. You grew up in a in a white, rural, working-class community and experienced anti-Semitism at a young age. Is that where your interest in social justice was born? My family was from New York City and moved to upstate New York, to a community where we were the only Jewish family. There was a lot of anti-Semitism, and even though there weren’t really any people of color living there, there was plenty of racism, too. From an early age, that really impacted me. I was always asking questions about why there is all of this inequality, and had that laid the roots for my work. I spent the first 10 years of my career working in New York City public schools around racial justice. Volunteers are needed for the Insight Garden Program. Participants should be over 21 and interested in criminal justice and/or environmental education and horticulture. Volunteer training is available. Contact amanda@insightgardenprogram.org.